It has certainly been a busy week for the folks at Gameloft. 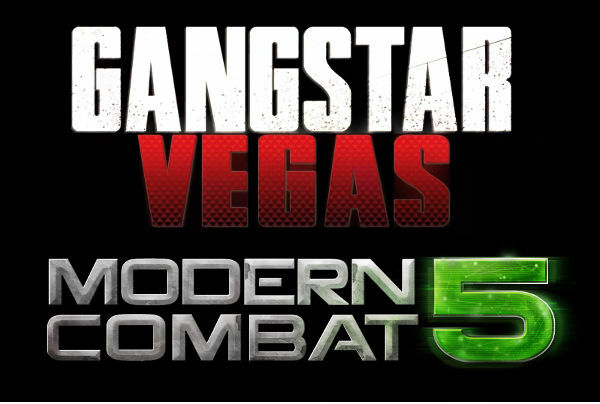 Earlier this week we reported that the studio released the first of three developer diary videos for their upcoming game Gangstar Vegas. Little did we know just how soon that ‘upcoming’ release would be as the game just launched on the App Store today for $6.99 as a universal app. Yesterday Gameloft also released the first trailer for their upcoming fifth installment of the popular FPS series Modern Combat. It looks like it will have all of the explosive action we’ve come to expect from these games. It will be available in Q4 of 2013, but Gameloft will be releasing more details next week at E3.